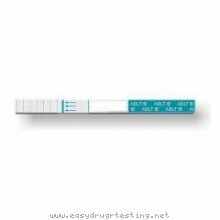 Detox products: Cannabis THC Marijuana Dip Strip Drug Urine Test. Pass drug tests, passing all drug test. It's very fast, reliable and inexpensive. You get the results in 3 to 5 minutes at the comfort of your home. Each test kit is packaged individually in a sterile and pouch bag.